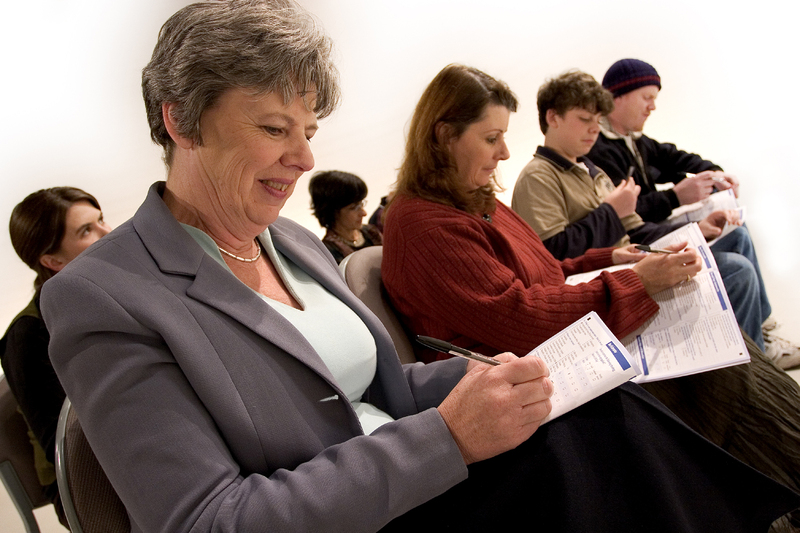 All Australian churches were invited to take part in the fifth nationwide survey of churchgoers in 2011 – the National Church Life Survey. 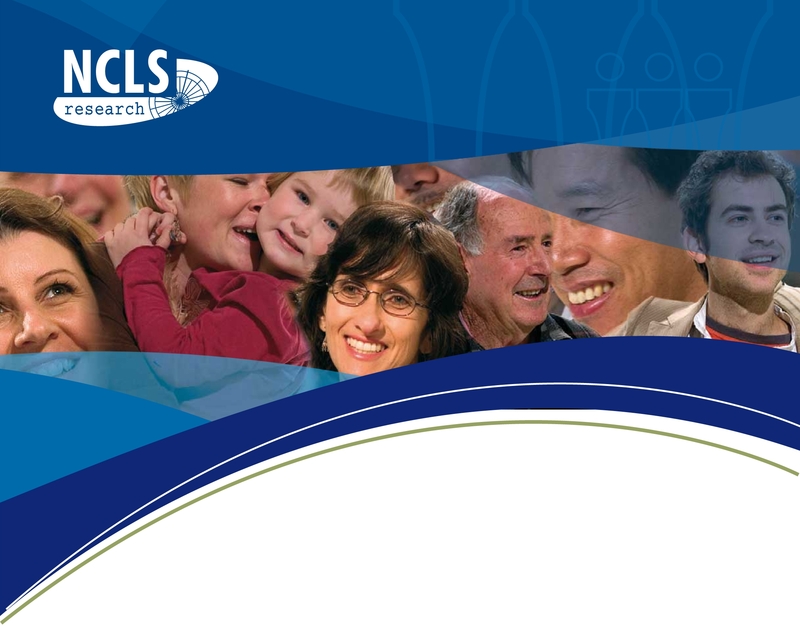 The NCLS Research team who conduct the survey is an ecumenical body that aims to provide evidence-based results to help churches connect with the wider community. 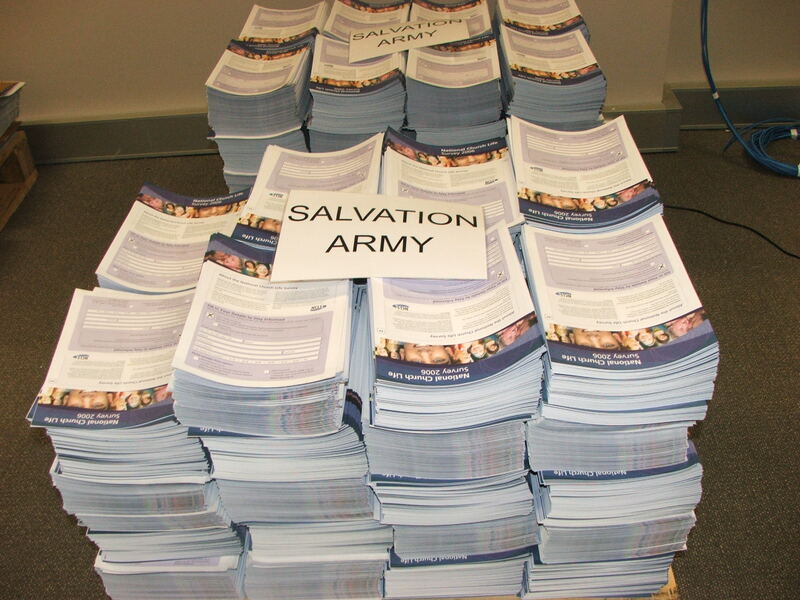 The survey took place in a variety of forms across Australian churches in the second half of 2011, the same year as the National Census. 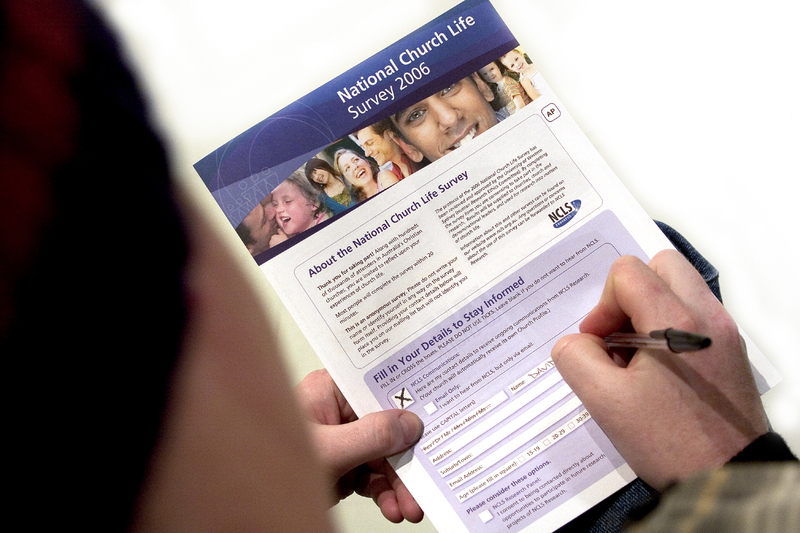 Church can register their participation in the 2011 National Church Life Survey, update their details and order surveys at myncls.org.au. Alternatively, they can contact their Regional Co-ordinator. - connect with their communities. - connections with their communities.